John spent 10 years in the ministry ministered to inmates in the Limestone County jail, had a television ministry, as well as ministering online. 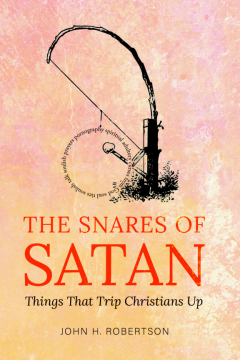 He decided to write a series of books explaining everything that he learned while in the ministry, in an effort to help people who are searching for information about Spiritual Warfare. 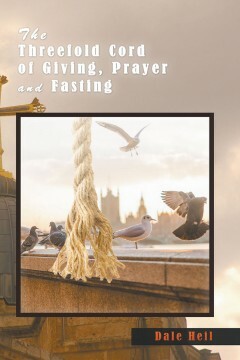 He believes that this book will present a wealth of information, not only from what he was taught studied, and read, but also from his own personal experiences, for those who are seeking information as he did, when first getting started as well as help for those who are already in the ministry. John presently lives in the Streetman, TX area, is married to Joann, with four sons. He grew up in Louisiana and Texas, was raised as a Southern Baptist and graduated with a Bachelor of Science degree in Education from the University of Southwestern Louisiana in 1976. He obtained additional training in Belief Therapy from the Therapon Institute located in Humble, Texas. This is a life of hope and gracefulness a struggle that only I and God knows about, I am a woman of many measures and have seen so many things in my time, I hope for much more than what I am giving right now. Kent’s work invites the reader into a psychological and spiritual observation on why one should, “Be vigilant over your mind while exercising caution concerning powerful influences that the environment can impose on one’s life”. 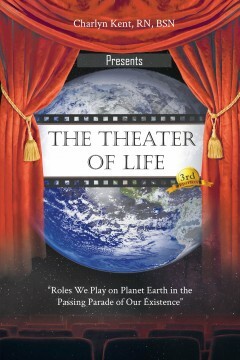 The Theater of Life introduces a spiritual and psychological perspective of the unseen life forces that encompass each of us. Charlyn shows us real cases to explain these hidden forces in one’s own sphere of existence that can be healed away for the benefit of the individual. 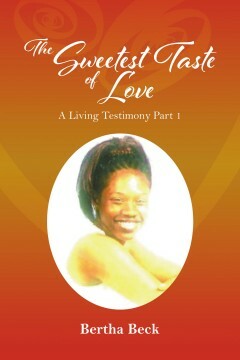 Charlyn Kent is a registered nurse with a bachelor’s degree in science. Charlyn specializes in psychiatry with a focus on the paranormal. As a child, she suffered from asthma and was presented the opportunity of meeting and playing with beings from other dimensions that only she could see and speak with. She developed the ability to leave an unfinished dream on her pillow and pick it up where she left off. In her twenties, she was introduced to a Nigerian priest from the Yoruba tribe, with whom she studied the mysteries for ten years. Then came Mahikari, which introduced her to Johrei Fellowship, where she progressed to lay minister. She learned meditation from a Buddha from Burma. After the death of her father, she met Kaballah and became A student in the Modern Mystery School. Before the question of when or where; before the awakening of the concepts of here or there, there was God. Before blessing and cursing, or life and death ever walked the isle of solitude, there was God!!! It was a true blessing when our heavenly Father revealed dark meaning within the words, “For a small moment have I forsaken thee; but with great mercies will I gather thee. In a little wrath I hid my face from thee for a moment; but with ever lasting kindness will I have mercy on thee, sayeth the Lord thy redeemer” (Isa 54:6-8; 60:10). This was His promise to woman, and this promise is insured by His Words, “The grass withereth, the flower fadeth; but the word of our God shall stand forever” (Isa 40:8; 1Pet 1:24-25). This is the promise all women must hold fast to with all their heart, mind, spirit and soul. 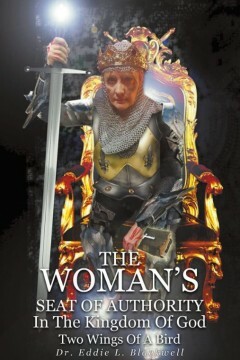 This is what is written about the covenant established between the Lord God, and the woman “In the beginning”!!! What will it take for humanity to acknowledge, accept, and obey God’s perfect will concerning “The Woman’s Seat Of Authority In…” His “… Kingdom…”. DR. EDDIE L. BLACKWELL, OF DENVER, CO, has a doctorate in Christian (Nouthetic) Counselling which he earned at Aspen Christian College & Seminary. As a facilitator of crisis intervention with 40 + years of experience he, supported by his wife Dr. Denise D. Lessard-Blackwell, a Montessori Education Specialist, continues to find peace, tranquility, and blessings in every season of victory that God sheds upon those who learn to walk through their turbulent storms in the spirit of commitment, unity, and truth. By Nicholas M. Cuono Sr. This book is a type of religious history book. 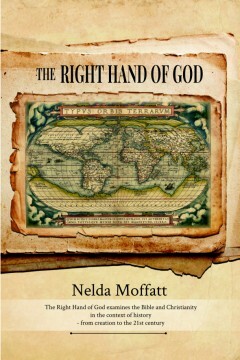 The first few chapters are related to the world’s evolution and exactness to what is written in the Bible about creation. 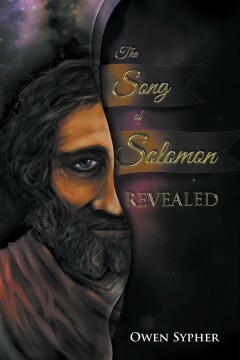 The next several chapters are related to several key men of the Bible such as Abram, Noah and Moses. The next several chapters are His “rules.” I then cover the seven deadly sins and go on to introduce graces and the need for these special gifts. 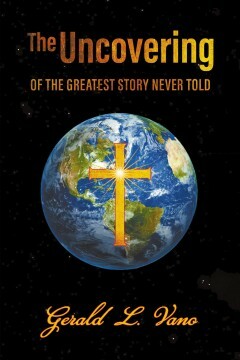 Next there are several chapters about Jesus…the who, the what and the why. The next chapters are about the most famous men of the time of Christ. The final several chapters are briefs on what led to the changing of mankind’s thinking related to the once pure religion of Christianity. Nick, as most call him, is just a normal guy who’s trying his best to find his way home. You would never be able to pick him out of the crowd. He’s a sinner, he’s judgmental, and he’s a man craving for all the pleasures of this physical life. He works a normal job but does try his best daily to do the things that are righteous and pleasing to the Lord. He is in his late fifties and has spent the past twenty-five years or so fulfilling his personal mission: write this book, because to those who were given more, more is expected. 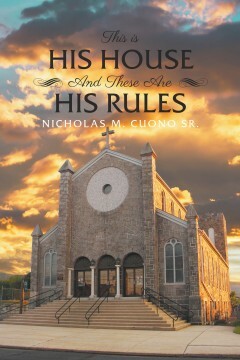 The Lord does work in mysterious ways, and so He did with Nicholas M. Cuono Sr.